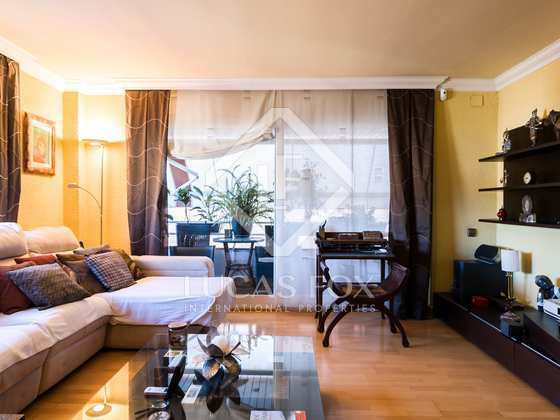 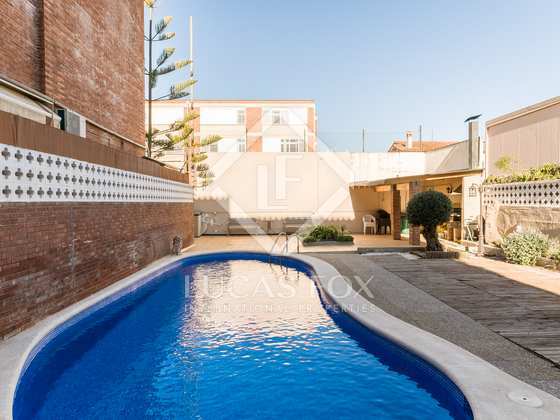 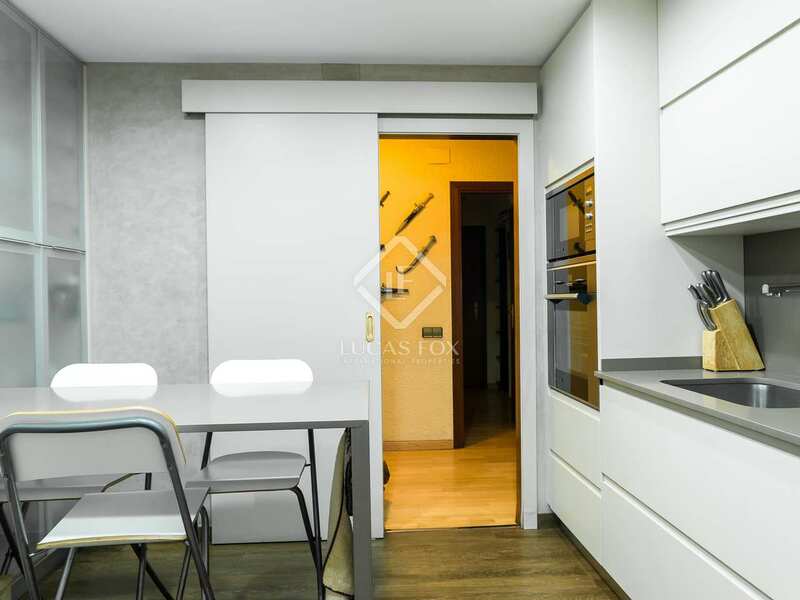 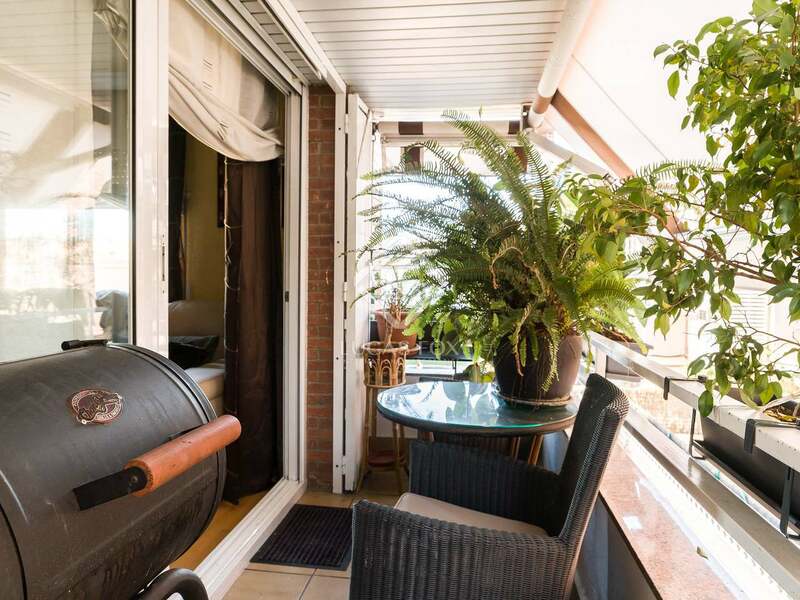 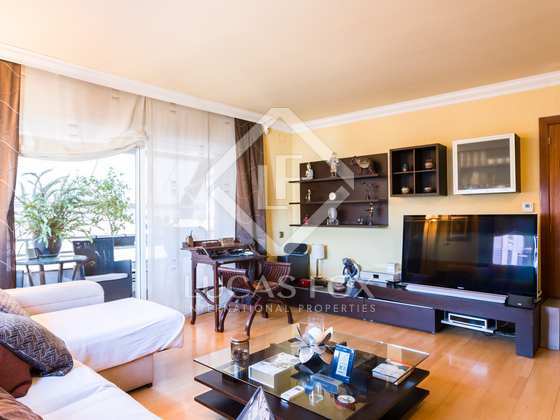 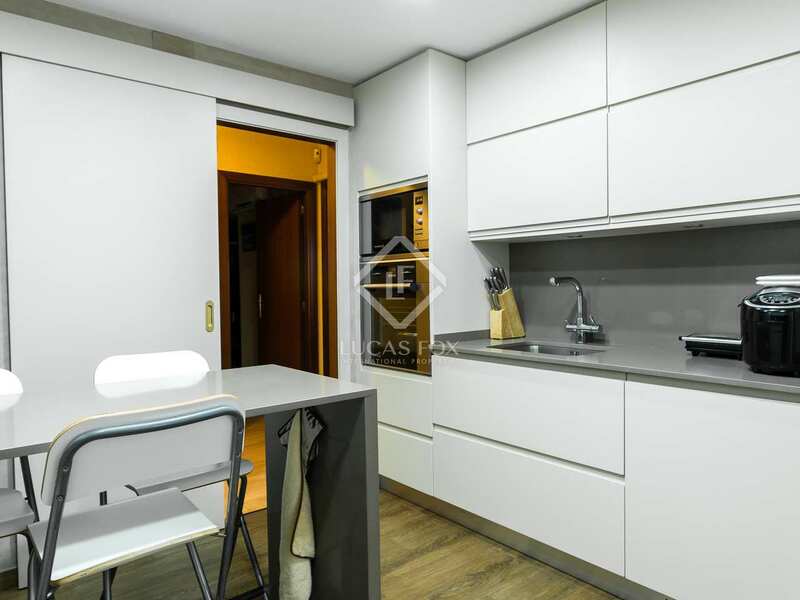 This apartment, measuring 100 m², is located in a building of just 6 homes which has a communal area with a pool and barbecue. 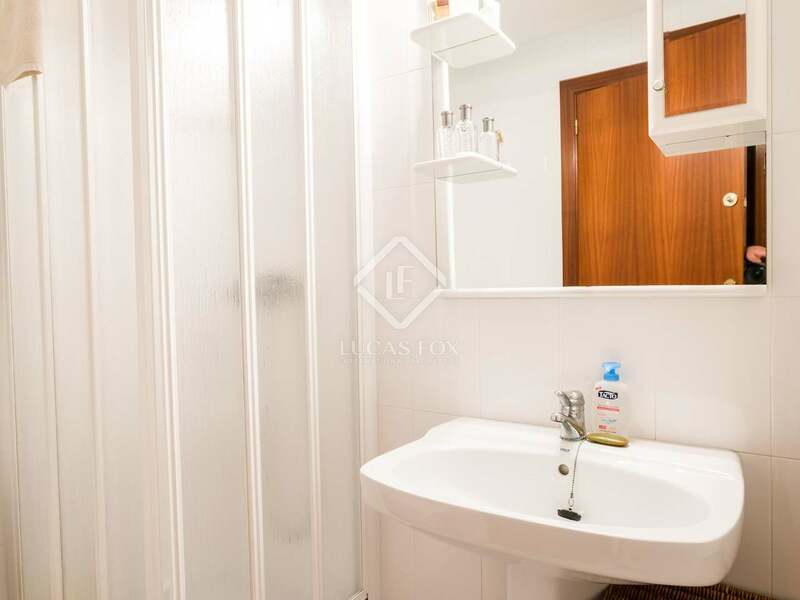 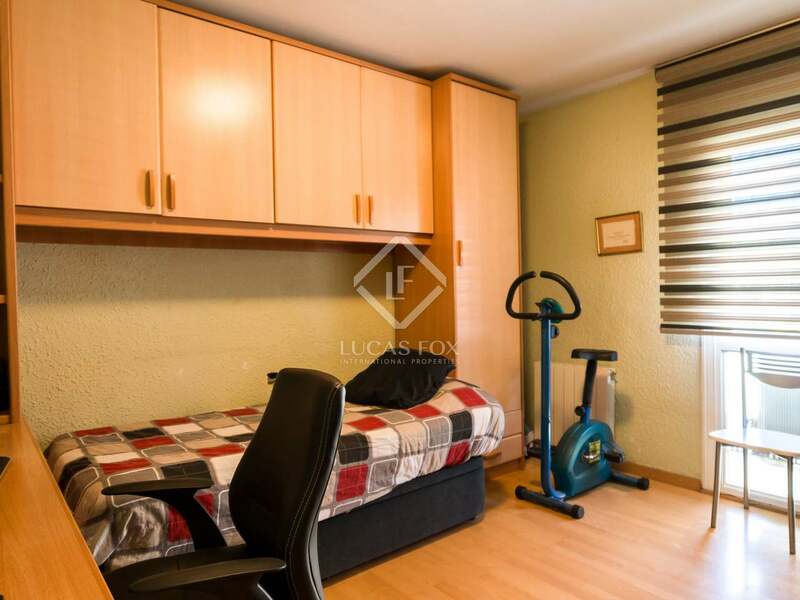 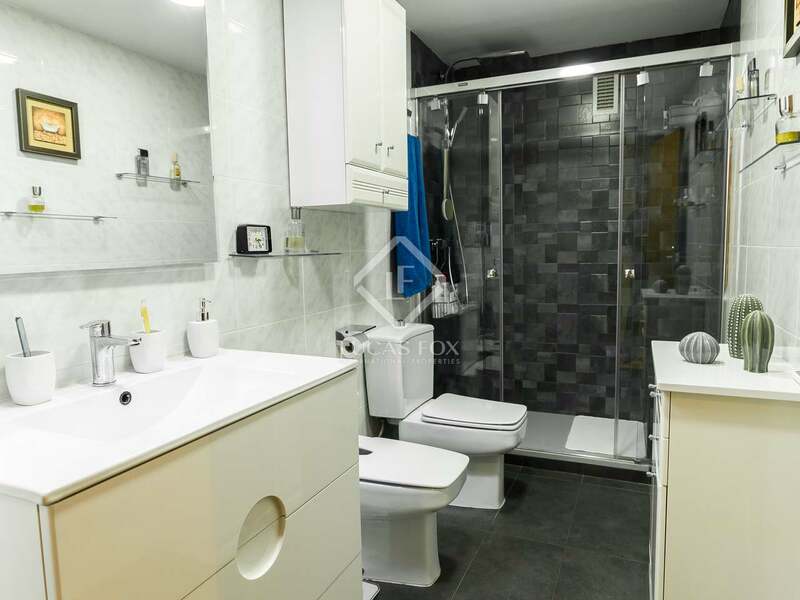 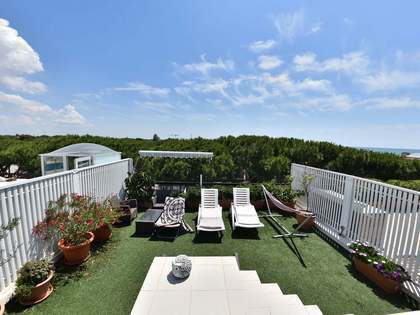 The building is in a very quiet location in Montemar, close to the centre of Castelldefels and with all services available, such as supermarkets, public transport and international schools. 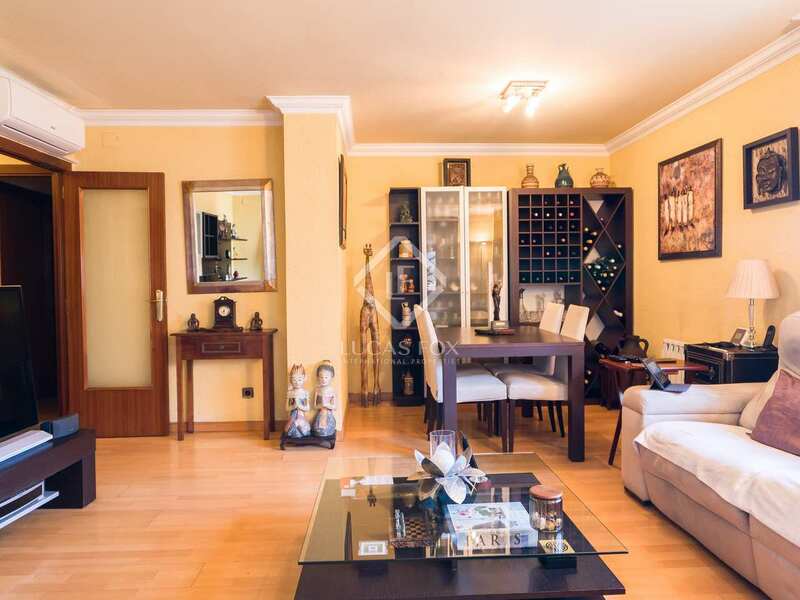 An entrance hall clearly separates the day area from the night area. 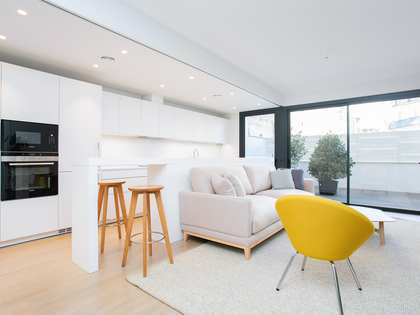 The living-dining room has access to a private 8 m² terrace, as well as to the fully renovated kitchen with built-in appliances, plus a separate utility area. 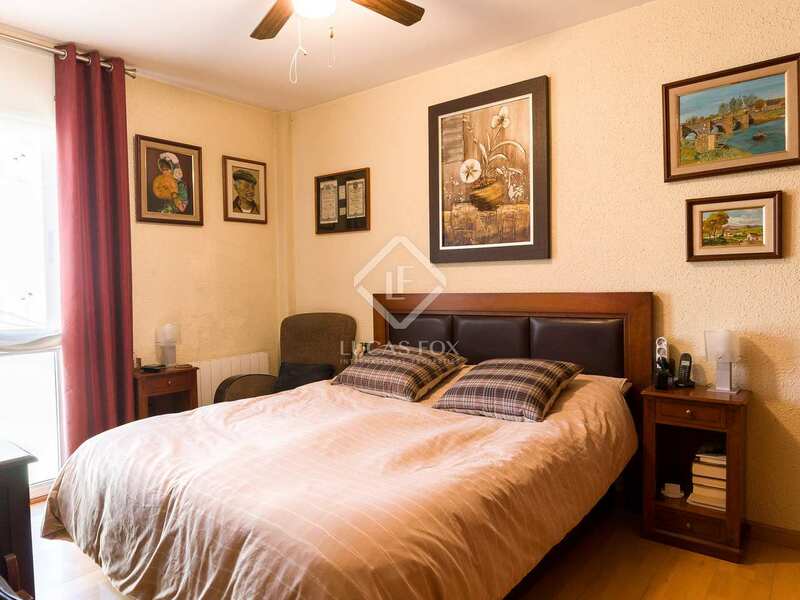 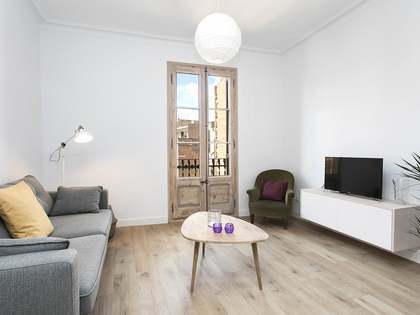 The apartment offers 3 double bedrooms with 2 bathrooms, one of which is newly renovated. 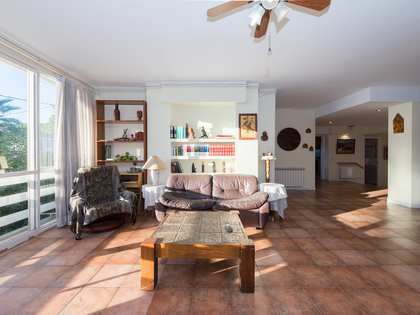 An ideal home for anyone seeking a home in a peaceful location yet at the same time close to all services in Castelldefels. 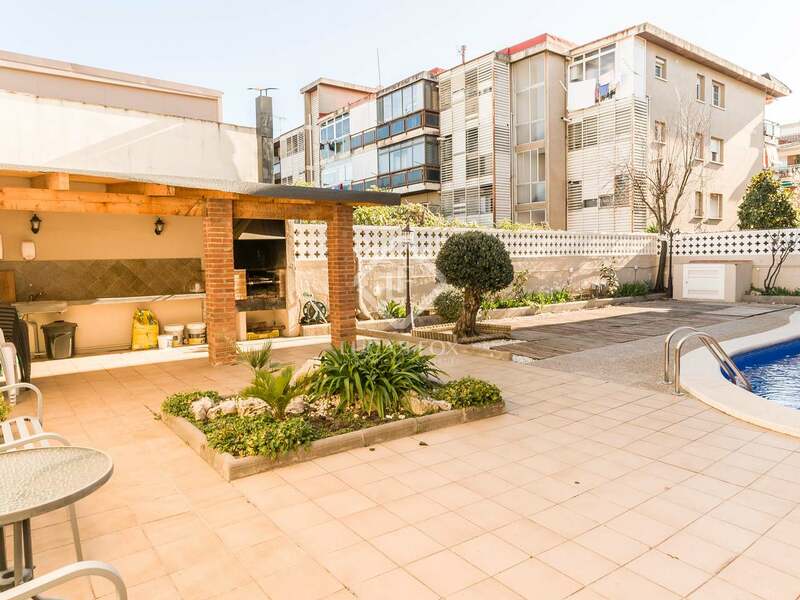 Contact us for more information or to arrange a viewing. 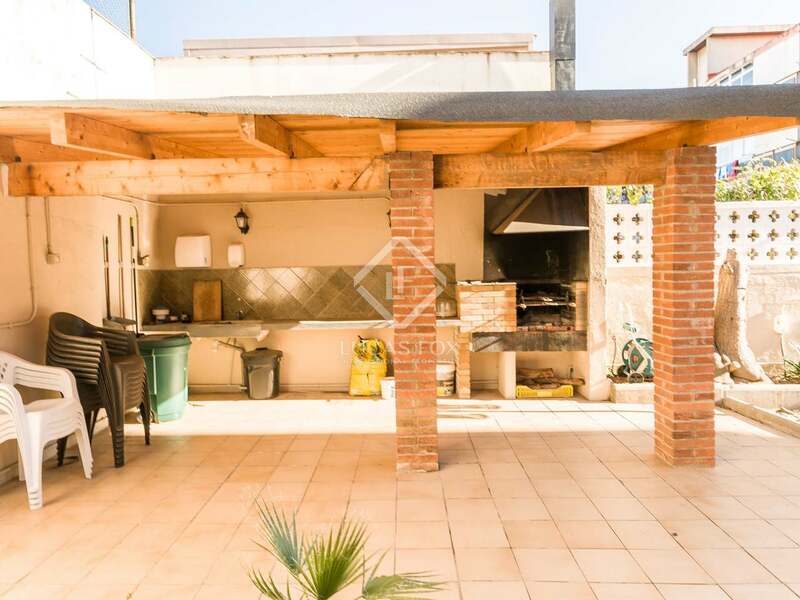 Property located in a very quiet area of Montemar, close to the centre of Castelldefels and all its services. 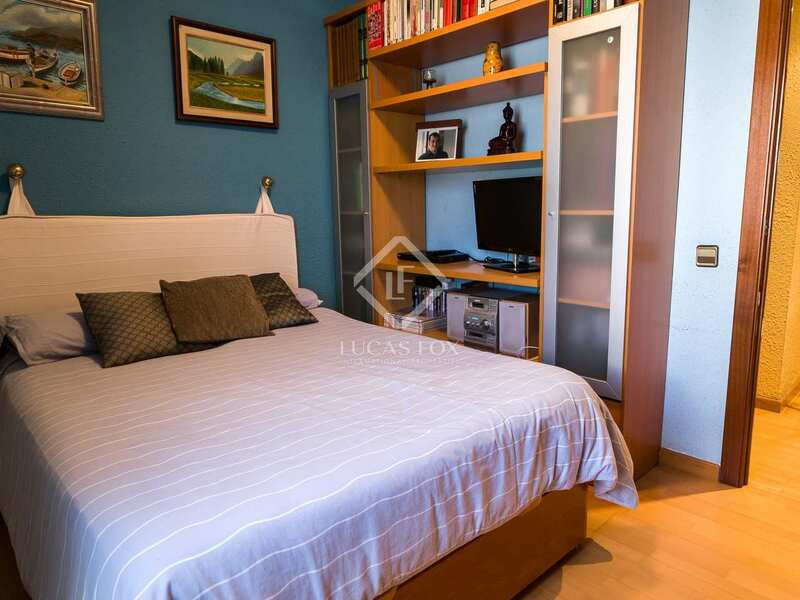 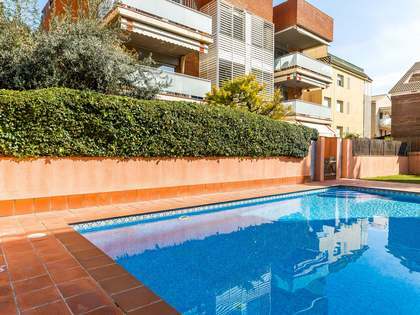 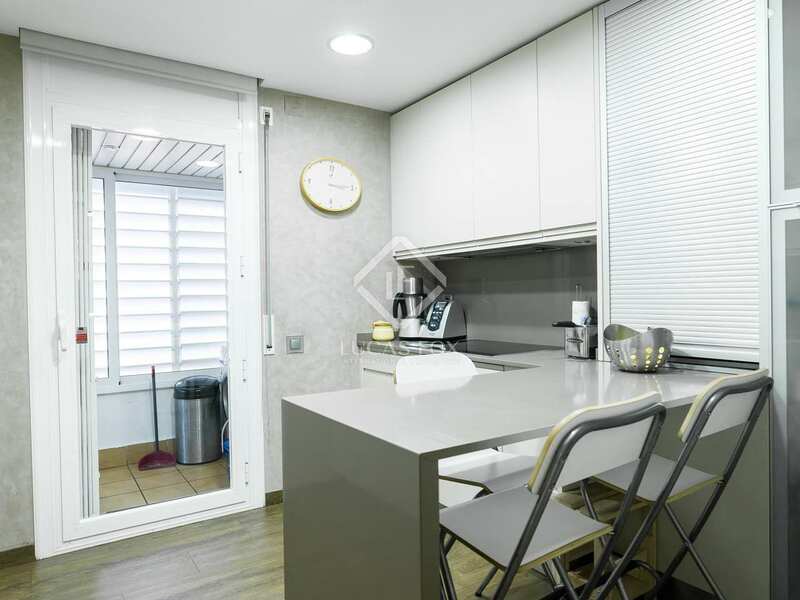 It is just 4 minutes' walk from supermarkets, 15 minutes' walk from the RENFE train station with services to Barcelona, a few metres from bus stops and 8 minutes' by car from the British School of Barcelona.